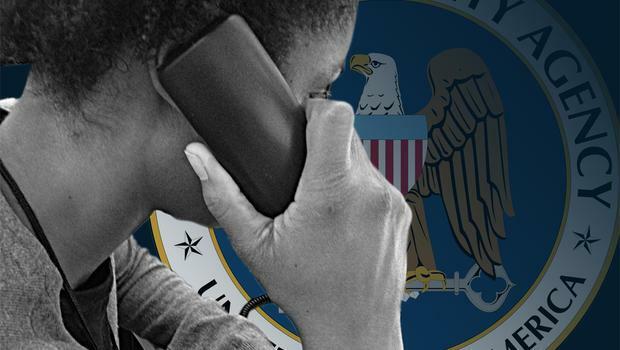 The National Security Agency (NSA) is scrubbing several years worth of call records swept up in foreign intelligence surveillance wiretaps that it was never authorized to collect - claiming that "technical irregularities" caused the oversight, according to the agency. The agency issued a statement Thursday notifying the public that in May it began to delete all so-called "call detail records" (CDRs) collected since 2015. CDRs are handed over by telecommunications providers, and contain metadata - including phone numbers as well as the time and duration of phone calls. The actual content of the calls themselves is not monitored by this system. Skype (and therefore Microsoft), however, provides a bit more to the US Government as revealed by Edward Snowden - handing the NSA "buddy lists, credit card data, call records and user account information," and possibly the plaintext inside of messages, according to Arstechnica. 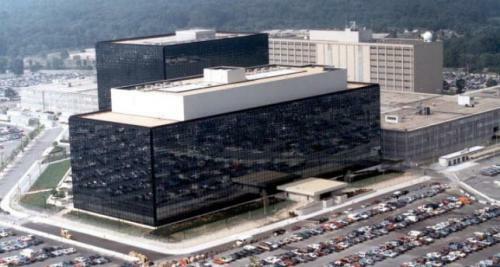 The revelation comes after an annual transparency report issued by the Director of National Intelligence showed that the NSA collected well over 500 million U.S. call detail records in 2017 — more than three times the number gathered the previous year. “The root cause of the problem has since been addressed for future CDR acquisitions, and NSA has reviewed and revalidated its intelligence reporting to ensure that the reports were based on properly received CDRs,” said the NSA. A May transparency report revealed that the NSA collected over 500 million US call detail records in 2017 - over 3x the number gathered in 2016.